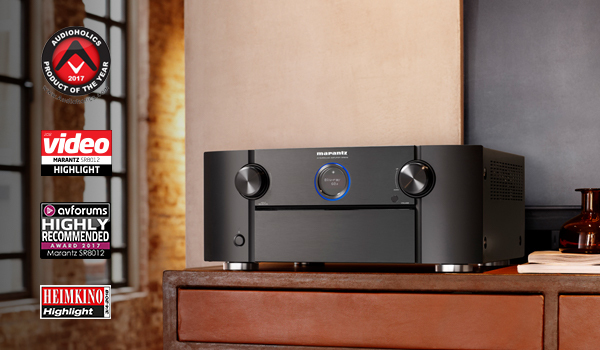 With unparalleled Marantz performance, the new top-of-the-line SR8012 AV receiver is made for those wanting the ultimate audio and video experience. Fully symmetrical built, the amplifier features a single board design for its 11 identical amplifier channels, each delivering 205W per channel, for seamless surround sound integration. At S&I we believe that the SR8012 is the most feature-packed AVR that Marantz have ever released, the SR8012 delivers the kind of classy performance we expect from Marantz. Available from an S&I near you.